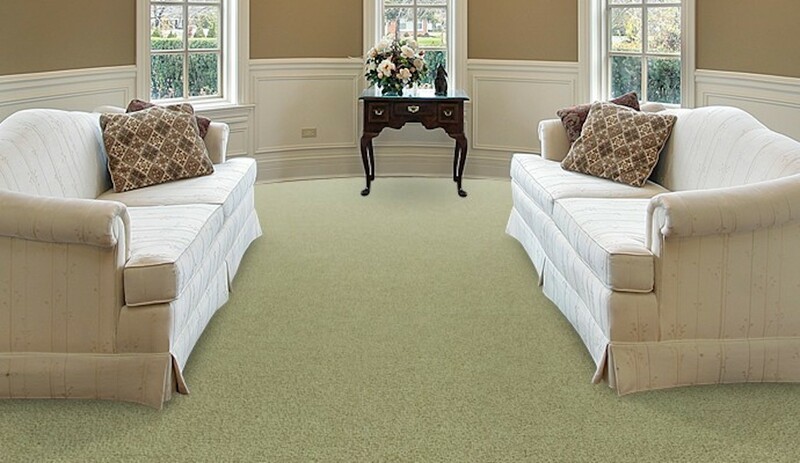 When it comes to fine carpet, wool is the obvious first choice. All natural, beautiful, long lasting, renewable and so much more. Available tufted or woven, wool carpet is the trademark of the high end. Carpets woven on Axminster or Wilton looms are among the most expensive on the market and arguable the most beautiful. 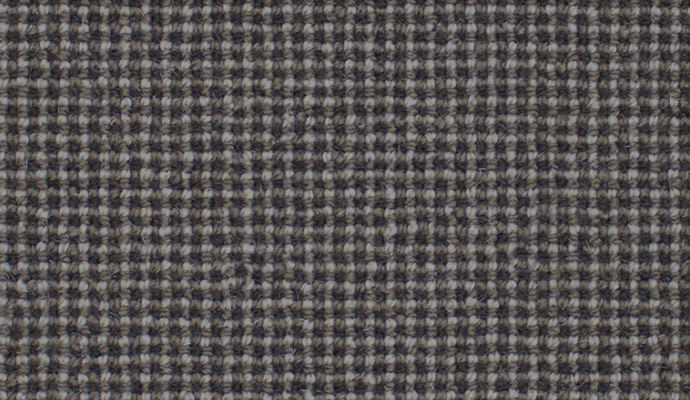 As is expected with luxury goods, wool carpet offers a wide array of high style and design that I’ve not seen matched by any other. Carpets made of wool – like so many wool products – are naturally long lasting and tend to have a longer life cycle than other fibers. There was a time when the only carpet allowed on airplanes was 100% wool because of its fire-resistant properties. It won’t melt, it doesn’t burn easily, produces less smoke and toxic emissions when it does burn and even helps prevent the spread of flames. Harvested from the fleece of sheep, this completely renewable resource has been used for centuries in everything from clothing to carpet. It also contributes to the environment: Sheep wool stores carbon (from their food) where is remains neutralized and sequestered. Wool can also be recycled and reused in other products. Like all carpet, wool captures indoor air contaminants and allergens – and prevents them from recirculating through the home. Two things: wool will stain, so be careful. The installation of wool carpet is quite technical and requires a trained installer.